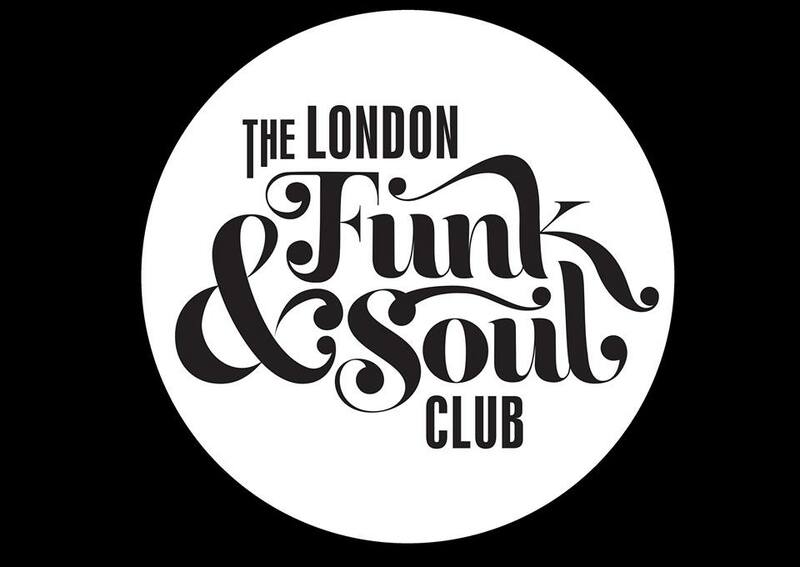 The London funk and soul club is the biggest and hottest club night in London dedicated to funk, soul, RnB, Motown, Afrobeat, Ska, Reggae, house, and just about everything in between. The club plays host to a wide range of well known local Dj’s, musicians, and bands from abroad. 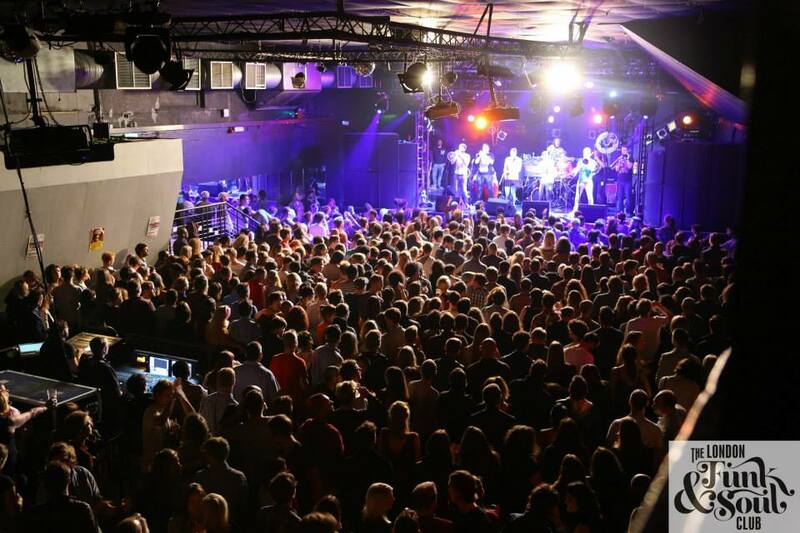 Set in the heart of Camden, the venues lively entertainment brings the music loving audience to the dance floor for a great night of music, and fun. The London funk and soul club often runs until 3am.